Kate Bush is set to pen a short tribute to Emily Bronte. A new stone monument is set to be unveiled close to the Bronte family house, with Carol Ann Duffy, Jackie Kay, and Jeanette Winterson reflecting on the sister's legacy. Kate Bush has written a few words for Emily Bronte, an act she said was "an honour and, in a way, a chance to say thank you to her". It's perhaps an apt choice: Kate Bush netted an early hit with her unforgettable single 'Wuthering Heights'. The monument will consist of four stones leading the path between the family home in Haworth and the sisters' birthplace seven miles away in Thornton. 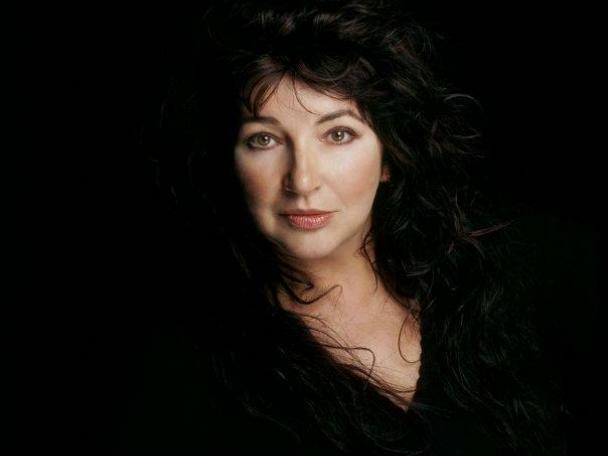 Kate Bush said in a statement: "I am delighted to be involved in this project. Each sister being remembered by a stone in the enigmatic landscape where they lived and worked is a striking idea." "Emily only wrote the one novel - an extraordinary work of art that has truly left its mark. To be asked to write a piece for Emily's stone is an honour and, in a way, a chance to say thank you to her." The stone monuments will be unveiled as part of Bradford Literature Festival on July 7th.